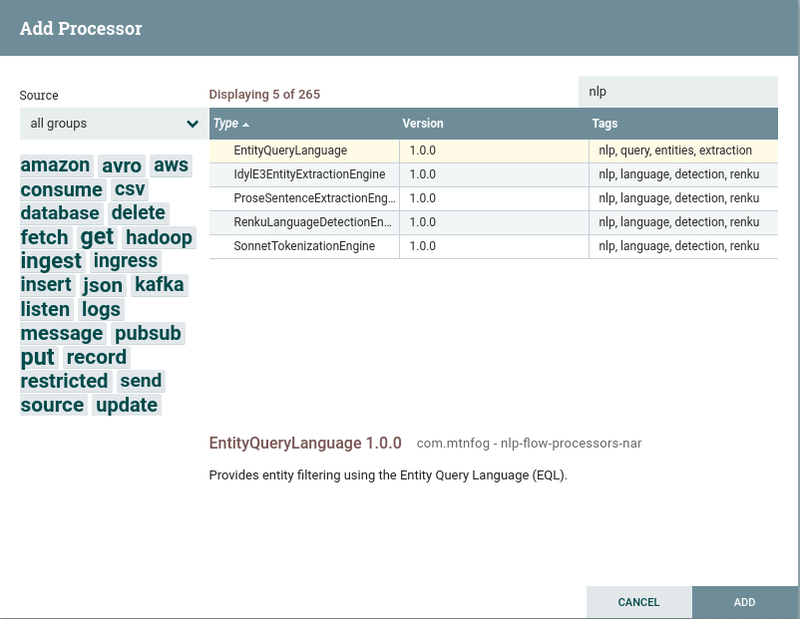 We have open sourced our NLP building block applications on GitHub under the Apache license. Idyl E3 Entity Extraction Engine – Extracts named-entities from natural language text. Can train and use custom entity models. Prose Sentence Extraction Engine – Extracts sentences from natural language text. Can train and use custom sentence models. Sonnet Tokenization Engine – Performs string tokenization of natural language text. Can train and use custom token models. Renku Language Detection Engine – Identifies the language of natural language text. These microservices are stateless applications designed for deployment into scalable environments. They can be launched as docker containers or through cloud marketplaces. Each application is built using Idyl NLP, an open source Apache-licensed NLP framework for Java.